2 YRS Dongguan Yong Gao Machinery Co., Ltd. 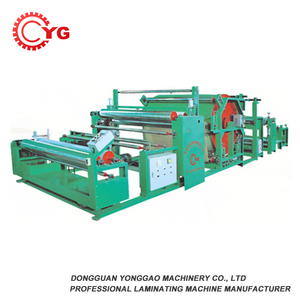 US CUSTOMER: We purchase the laminating machine line from Yonggao, their engineer have come to help us assembly the machine. PAKISTAN CUSTOMER My company buy the lamainting machine from Yonggao, it is good their engineer come to my factory to instal the machine. They also give training to the workers, so they can operate the machine. 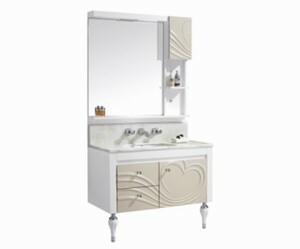 Alibaba.com offers 2 9300 membrane products. There are 2 9300 membrane suppliers, mainly located in Asia. The top supplying country is China (Mainland), which supply 100% of 9300 membrane respectively. 300 membrane products are most popular in South America, Mid East, and Western Europe.